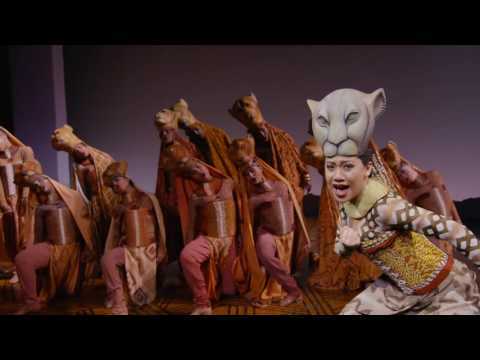 Adapted from the beloved Disney film, The Lion King is a musical theater production that tells the story of a lion named Simba whose life takes an unexpected turn after his father, King Mufasa, dies at the hands of Simba's power-hungry uncle, Scar. Unable to deal with the tragedy at such a young age, Simba runs away from home believing that he is responsible for his father's death. When a chance encounter with an old friend reminds him of the importance of family and his responsibility to the rest of the lion pride, he finally returns home and faces the truth about his uncle's part in his father's death. Packed full of the film's renowned songs, including "Circle of Life" and "Can You Feel the Love Tonight", Disney's The Lion King quickly garnered critical and commercial acclaim for its visually stunning rendition of the classic story. Now, The Lion King is presented in the Netherlands by leaders of the world's entertainment industry - Stage Entertainment and Disney. The Dutch production will run exclusively in the Circustheater in The Hague. 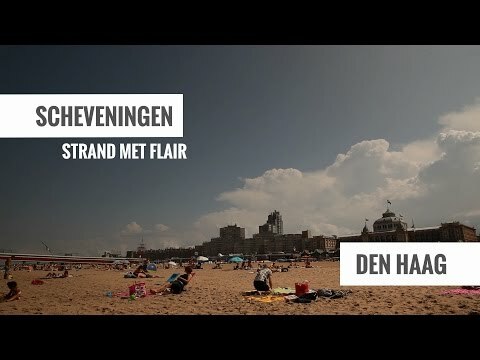 Please note that this musical will be Dutch spoken. 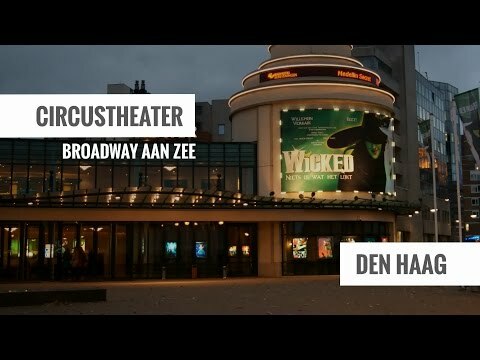 The AFAS Circustheater The Hague has 100 years of history and is now famous for its impressive musicals of Stage Entertainment Nederland. About eight times a week, the characteristic foyers are filled with visitors, who are on their way to their seats in the theatre hall. In the past 15 years legendary musicals such as The Phantom of the Opera, Miss Saigon, Elizabeth, Aida and Beauty and the Beast drew millions of visitors.